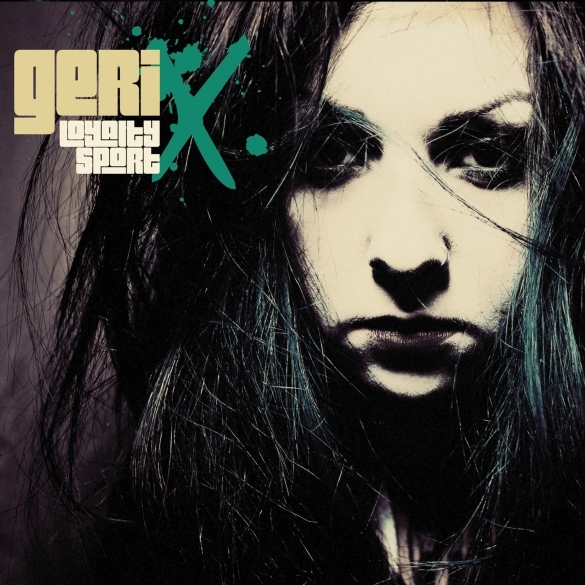 Singer-Songwriter Geri X Releases New Album Loyalty Sport Featuring A Remix By The Raveonettes! Los Angeles, CA – With a voice as unmistakable as her songs, Florida-based singer-songwriter Geri X has watched her career rocket to new heights this year with a high profile duet on Kinks’ founder Dave Davies’ solo effort I Will Be Me and now the release of her most mature album to date, Loyalty Sport, available September 17. Showcasing a darker, more intensely emotional side, the album is a gorgeous slice of hazy, atmospheric Americana that echoes Mazzy Star and reverberates with the heavy, heavy blues of Etta James and PJ Harvey. Songs like “The Perfectionist (In Love With The City)” and the title track “Loyalty Sport” offer a musical catharsis for the brokenhearted dreamers in unrequited love. The title track caught the ear of one of indie rock’s most ambitious producers, The Raveonette’s Sune Rose Wagner, who provides a stellar electro remix of the song as a bonus track for the album. Loyalty Sport coalesces Geri’s many years of hard work and dedication into a single, career-defining moment of artistic self-expression! Born in Bulgaria, Geri X ignited the Tampa Bay music scene with her confident playing, tender lyrics, and captivating voice beginning in 2005. A compulsive songwriter by nature and by habit, her music shows the influences of several genres including folk, Americana, and post-rock. She has received numerous accolades for both her live shows as well as her independently released recordings, including Creative Loafing’s “Best Singer-Songwriter” 2 years in a row, and invitations to play at the “World’s Largest Music Festival,” Summerfest.